The Republic of Czechoslovakia was founded in 1918 from the former Austro-Hungarian empire. 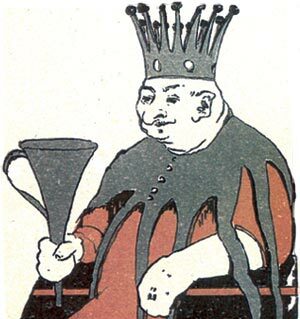 Before this the Czech lands were provinces of Austria and followed much the same course as Germany, but during the 19th century Czech language, culture and national identity were revived and several packs of playing cards were published reflecting Czech national culture. 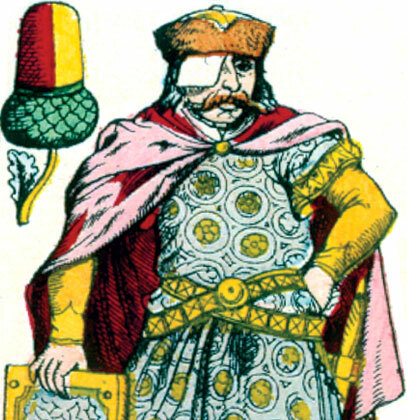 After independence was achieved the tradition of German-suited cards continued, including Hungarian-style Seasons cards where the knaves represent medieval central European heroes, the ‘Prague’ or ‘Bohemian’ pattern as well as French-suited cards and tarot (Tarock). 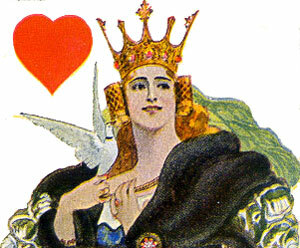 Either side of the borders between Czechoslovakia and Austria cards tended to be similar and Bohemian playing cards were often manufactured in Vienna. 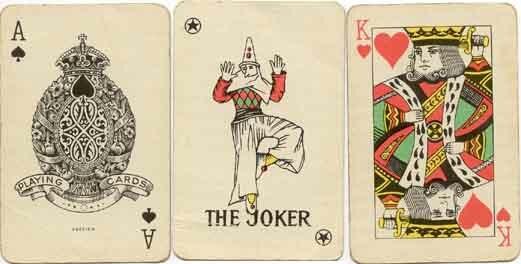 The old Italian suited Trappola cards, which flourished in Czechoslovakia from 18th to mid-20th centuries, were known as Spady cards. 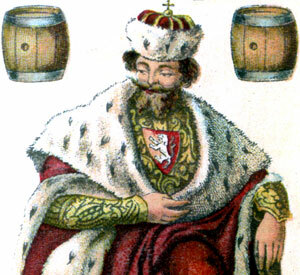 Czechoslovakia introduced its own playing card tax regime: the tax stamp had a Bohemian Lion in the centre with the inscription "KOLEK Z HRACICH KARET" printed in blue around the edge. Jan Ritter & Cie of Prague was acquired by Piatnik, who subsequently opened a branch in Prague (1923-45) and which later became Obchodní Tiskárny. Other manufacturers include Jan Šrámek and Česká Grafická Unie AS. 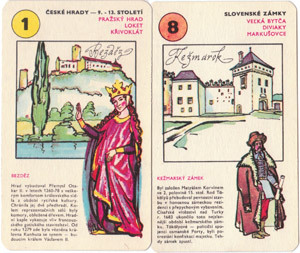 Above: Čierny Peter card games manufactured by Obchodní Tiskárny. 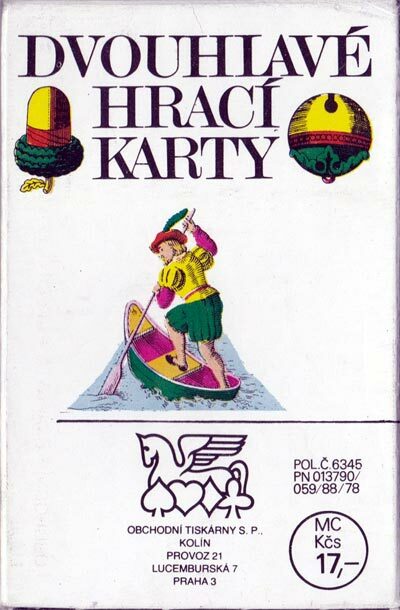 Above: special pack manufactured by Obchodní Tiskárny for ZPA Trutnov electronics, 1988. Above: mining-themed deck for Rutek Alliance, 2012. 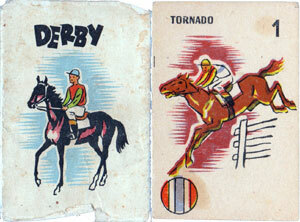 See also: ‘Historic Ships’ • ‘Detektiv Fuk’ and ‘Dudák’ card games. 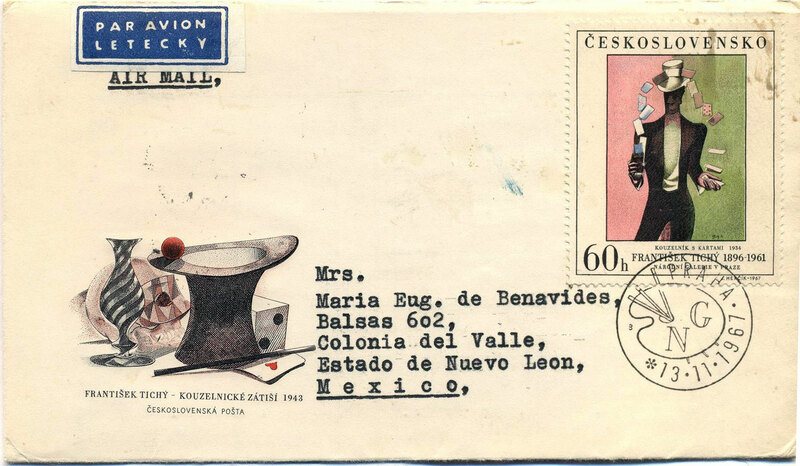 Above: Czech postage stamp design incorporating playing cards by František Tichý (1896-1961). Above: the Bohemian pattern which has roots in the 16th century. 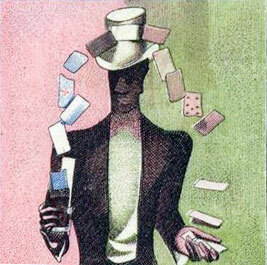 Above: Czech Nationalistic Playing Cards, 1895. 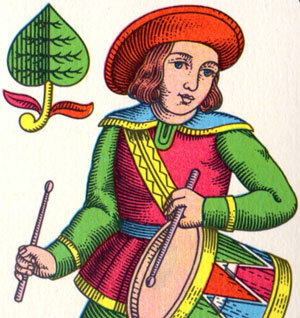 Above: Czech “Hussite” pack engraved by Karel Hoffmann and first printed by Jan Ritter in 1895. 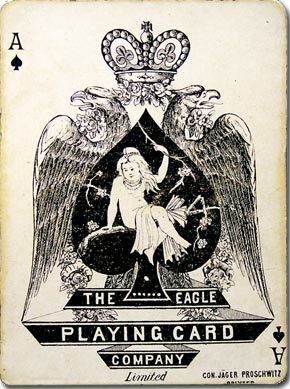 Above: Ace of Spades by the Eagle Playing Card Company Limited (Conrad Jäger, Proschwitz), Czechoslovakia, c.1900. Above: Prague 1908 Jubilee pack manufactured by Jan Šrámek. 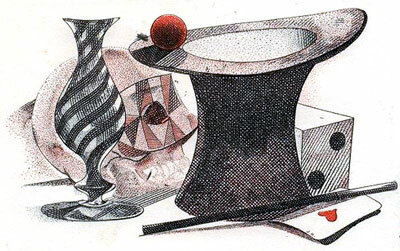 Above: ‘Jugendstil’ designed by Artuš Scheiner, printed by Česká Grafická Unie AS, 1920. Above: ‘Castles Quartet’ designed by by Vladimir Kovářík. 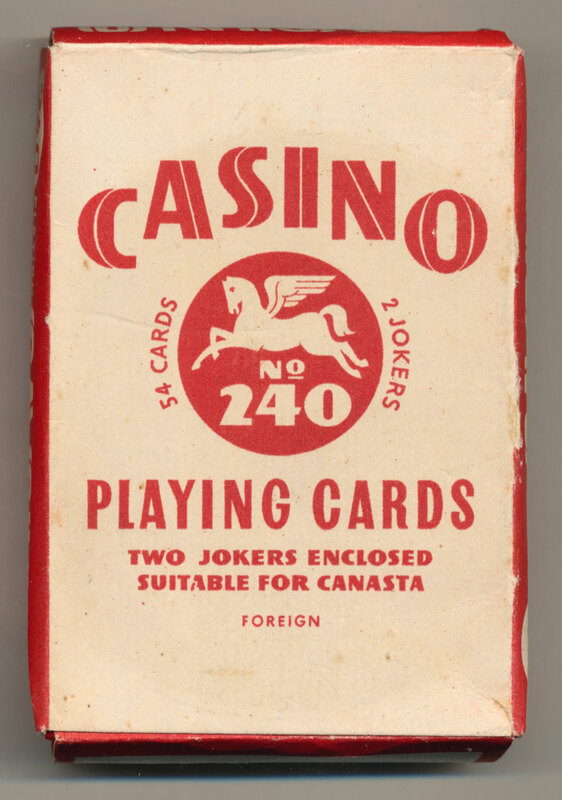 During the 1950s and 1960s cards by Obchodni Tiskarny of Prague were imported into England with the brand name “Casino”, often with charming designs.